This stuff is literally in a squirt bottle in my fridge and it goes on everything, so I thought it deserved its own post, separate from the meatless “steakhouse” quesadillas I made. Things I’ve put it on: sweet potato wedges, kale and sweet potato pancakes, fried pickles, eggs. And I expect that’s just the beginning. I wrote the words above on November 17, 2014, making this the oldest draft post in the queue. Since the pictures are already taken and edited, even if my photography has come a long way in just the last six months, why not take action and finally post the recipe? In all honesty, it’s probably better suited to the upcoming picnic season than the cold winter months, anyway. If made without Worcestershire sauce, it’s totally plant-based, so it’s much safer to take on a picnic in 80 degree weather without ice packs, because you forgot to move them from their winter storage in the garage to the freezer. Oh wait, that was me. I might try to find a substitute for the Worcestershire if I were to rewrite the recipe today. 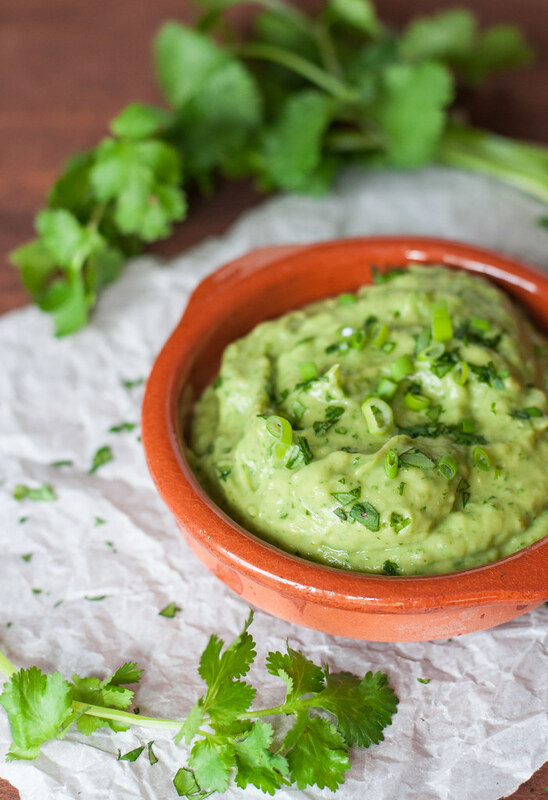 I wanted to include the recipe as I wrote it, but why go for an animal product when you can use plants with a similar, or even improved, flavor? What animal products are hiding in that bottle of Worcestershire, you ask? All the seasoned (ha) vegans out there know what I’m talking about. Anchovies! Yes, I was just as shocked to learn that as you might be. Hopefully you haven’t been feeding it to your vegetarian friend or the one with the seafood allergy. I’ve been really into raw sunflower and pumpkin seeds of late (Trader Joe’s sells them for a steal), and it surprised me the other day, as I was snacking on a handful of the former, just how smoky they taste. In that respect, sunflower seeds processed along with the other ingredients could add that extra depth that salty, mysterious Worcestershire seems to lend. You could also try some BBQ sauce, tamari, or a brown miso slurry (mis0 + just enough hot water to dissolve it). I haven’t experimented with any of these substitutions yet, but I’ll report back next time I make this dip. I assure you, it won’t be long. 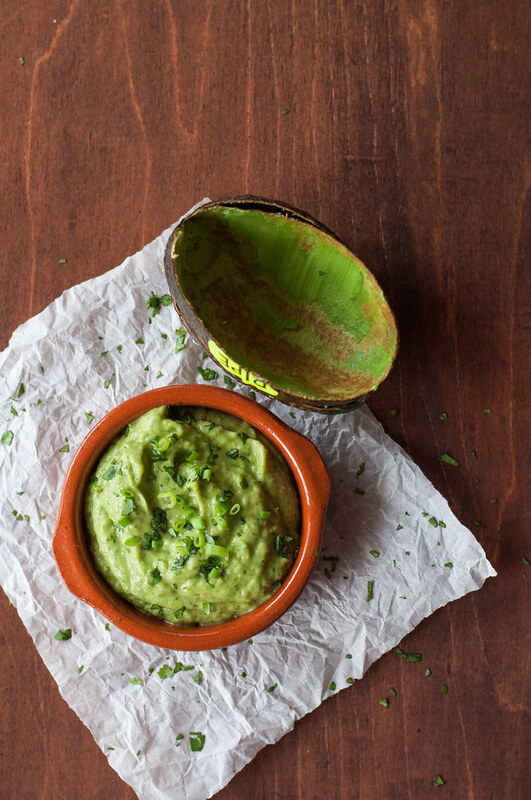 Discard the avocado stones and scoop flesh into a food processor. Add remaining ingredients, except water, and process until very smooth. Add water and pulse until sauce reaches desired thickness. 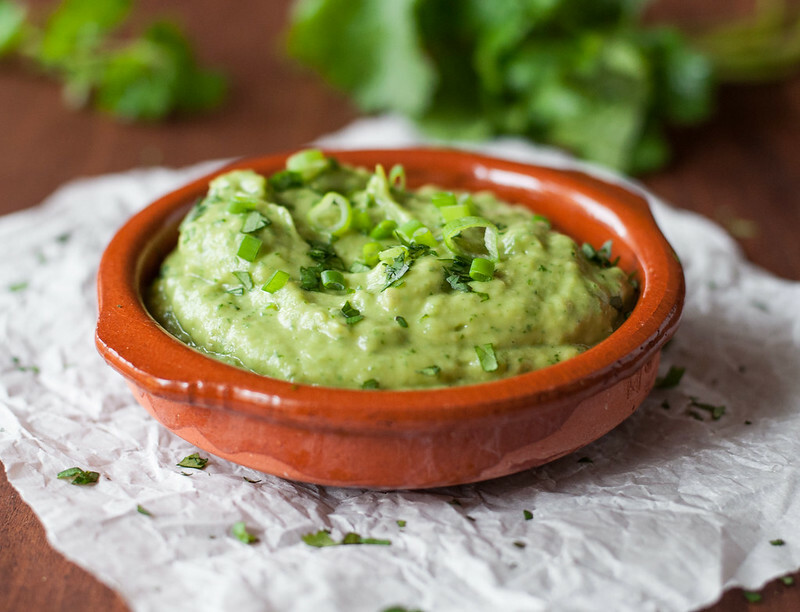 Ideally, it’s a dipping sauce that isn’t thin enough to pour, so if you prefer a dressing-like consistency, add more water. If the flavor becomes diluted, add another couple jalapenos and a splash of Worcestershire (or your substitute). I don’t recommend adding more than ¼ cup total of water. 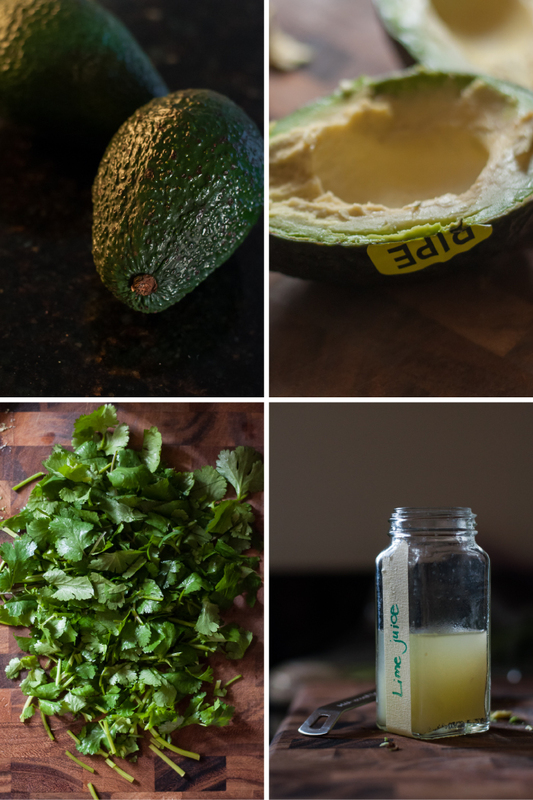 To achieve a pretty stream of avocado sauce without diluting the flavor, use a squeeze bottle to serve it (that’s what I did for the photos). It’s also fun to squirt a big, soft-serve looking blob of it in the middle of each plate, where the corners of quesadilla wedges meet. Note: This page contains affiliate links. It does NOT contain sponsored content. 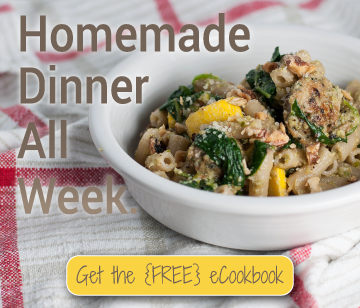 Affiliate links (to products I recommend, on Amazon) offset my ingredient and website maintenance costs, so I can keep bringing you kicked-up recipes like this one. Thanks!